If you need a guide in Tobermory, then you need Scott Parent. 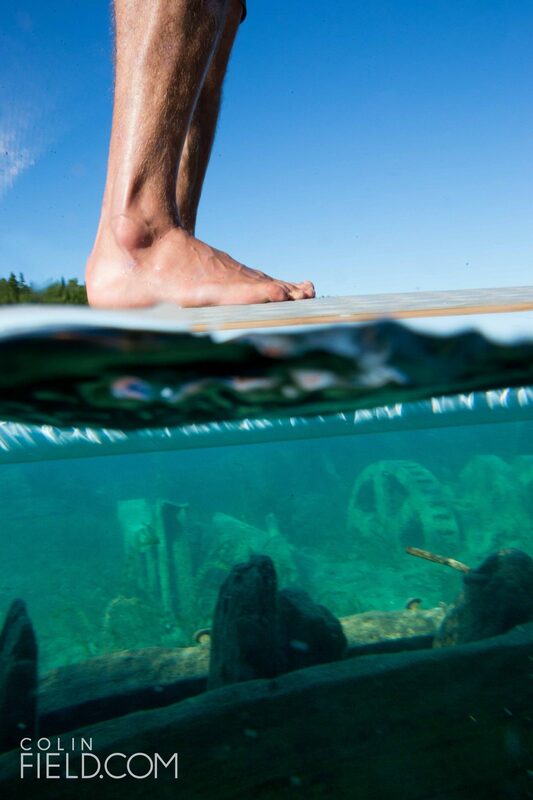 If there are any true waterman on the Bruce Peninsula, he’s definitely one of them. We did a couple SUP based trips with him this summer. Stay tuned to the Summer 2015 of Mountain Life Ontario for more. 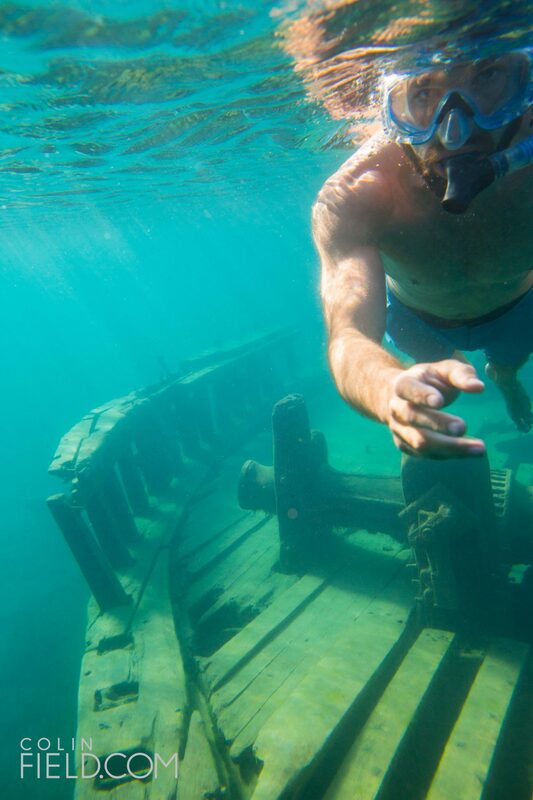 In the mean time, check out these shots by Colin Field floating around the shipwreck Sweepstakes.